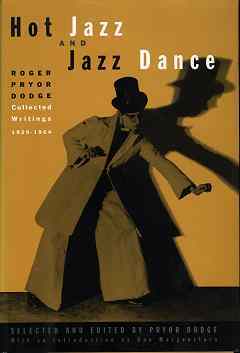 Down Home Guide to the Blues, The [scott1051] : Jazz Record Center, Rare and out-of-print books, records and more. A comprehensive guide to over 3,000 blues records, CDs, and cassettes from the U.S., Europe, and Japan. 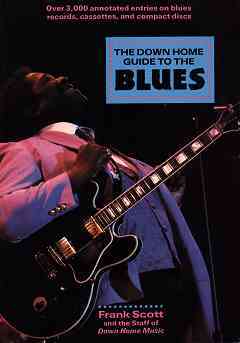 Includes a list of 100 most essential blues recordings.